Still Toxic After All These Years! 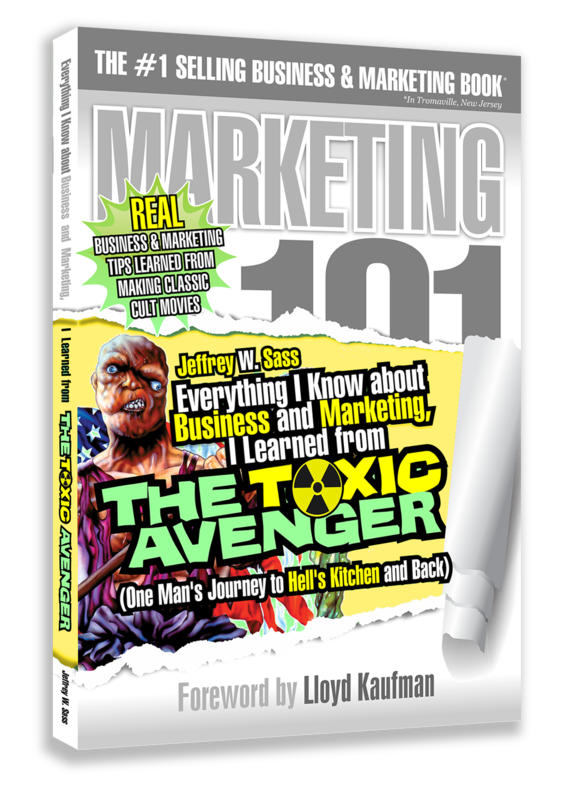 My monster mentor The Toxic Avenger (aka Toxie) is in the news again as word spreads through the media touting a brand new Hollywood remake. Yes, the legendary independent studio Troma is teaming up with the Hollywood studio Legendary to bring Toxie back to the silver screen! This is not the first time Hollywood has threatened to embrace Tromaville and welcome Lloyd Kaufman and Michael Herz (and their hideously deformed creature of superhuman size and strength) to cross over to the dark side and “go mainstream.” Back toward the end of my stint in Tromaville, riding on the grossly green backs of The Toxic Crusaders cartoon series (of which I was a co-creator), we had a deal with New Line Cinema to produce a big budget theatrical “Toxie” flick. But alas that flick flickered away and never came to be. Sad. In more recent years, there have been rumors of a Toxic Avenger remake to star Arnold Schwarzenegger as Toxie. It looks like Arnold won’t be back, but at least now The Toxic Avenger will! As someone who lived intimately with Toxie for more than seven years, through two sequels and a cartoon series spinoff, I can personally vouch for the lovability and durability of The First Superhero from New Jersey. Like Troma itself, this new take on The Toxic Avenger is destined to be Legendary! 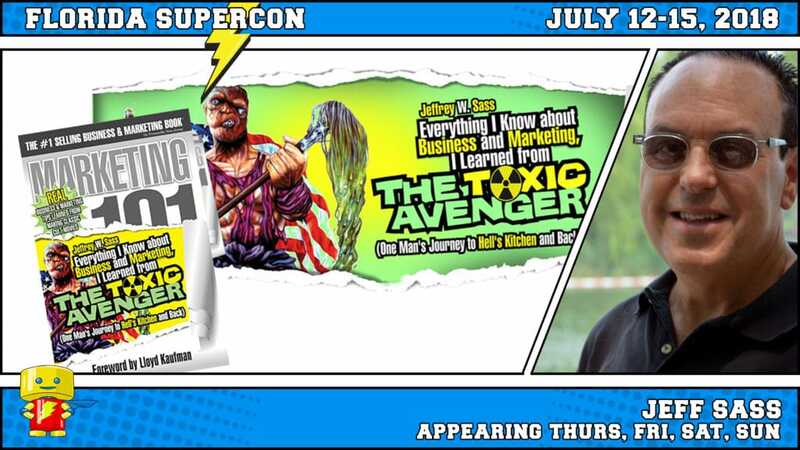 Get Ready for a Super Time at Florida Supercon! It’s Supercon time! 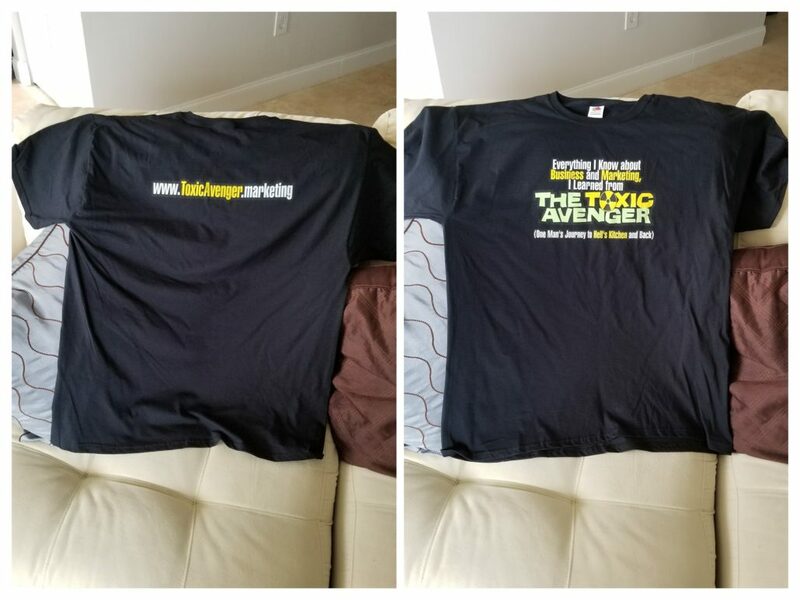 On July 12-15, 2018 Supercon returns to the Broward County Convention Center, which is literally in my backyard, just a few minutes from my home. 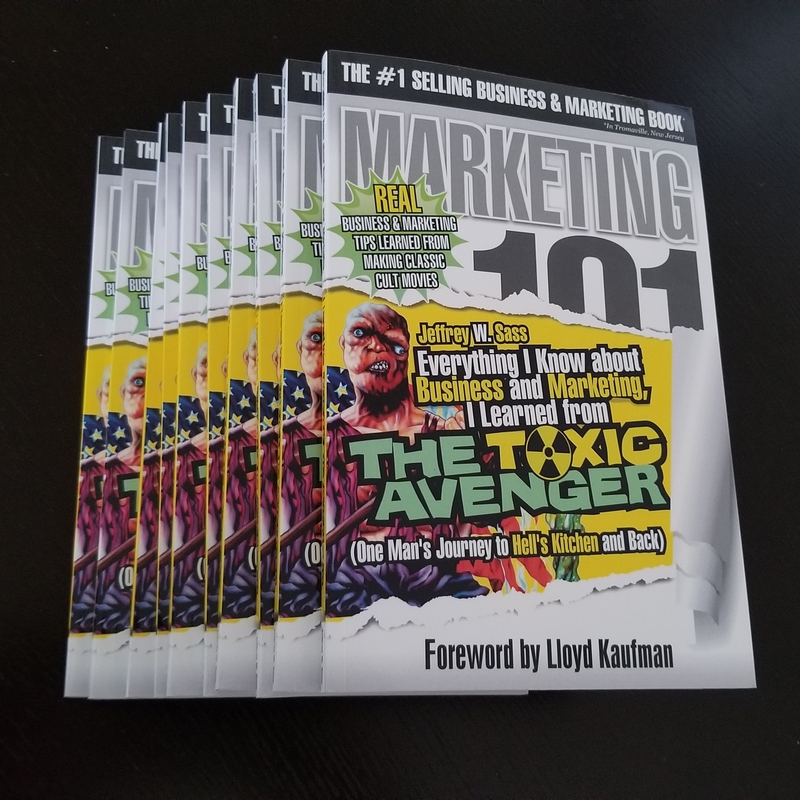 So how could I not take advantage of this great opportunity to promote my book to avid pop-culture fans! I’ll be selling and signing books at Booth 735 all four days of the show. 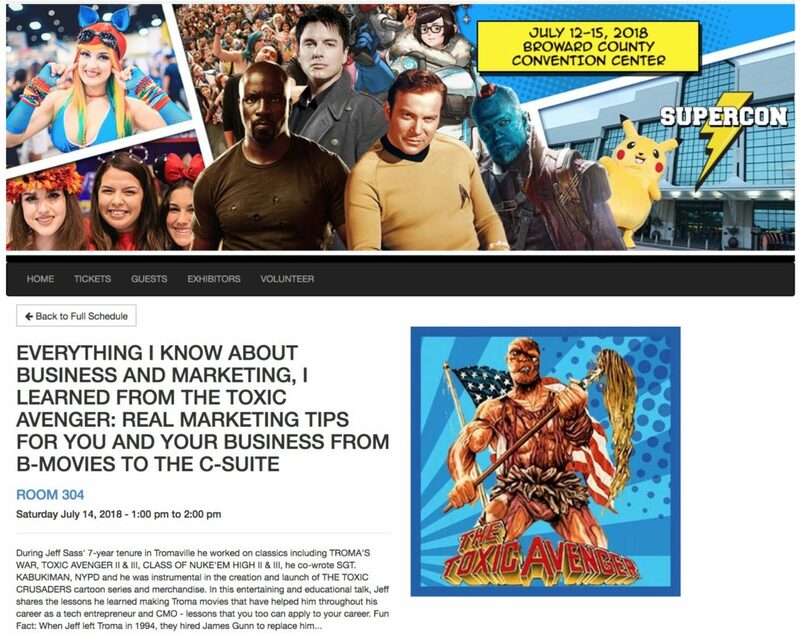 Also, on Saturday, July 14th at 1:00 pm I’ll be giving a presentation in Room 304 sharing some of the business and marketing lessons I learned working for Troma that have helped guide my career from B-movies to the C-suite! 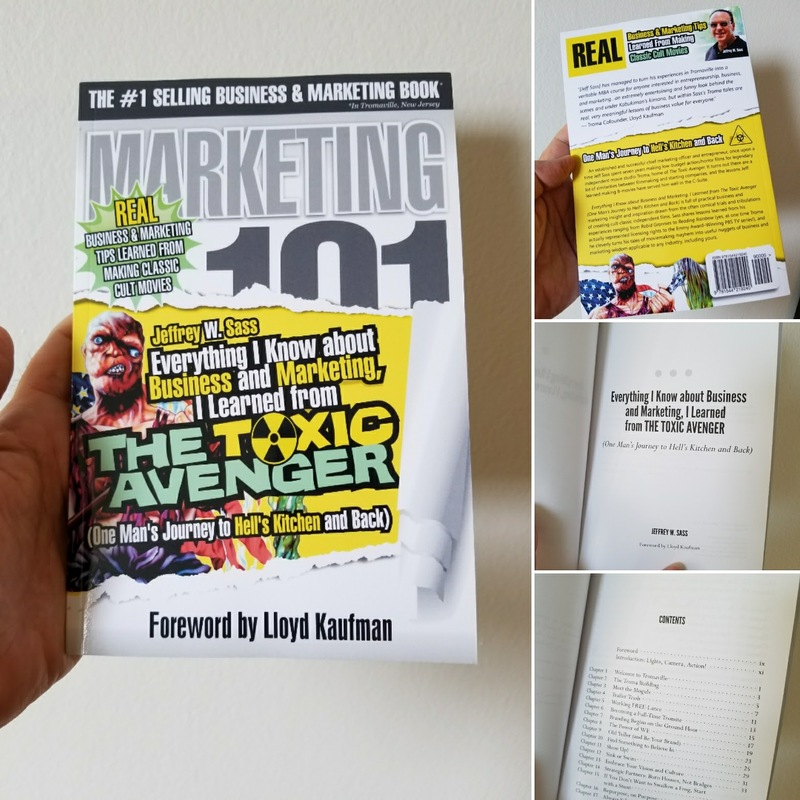 (By, the way, I offer a customized version of this presentation as a free webinar for businesses that purchase 12 or more copies of the book – contact me for more information). If you are in South Florida and love movies, comics, cosplay and pop-culture you should definitely make your way to Supercon. It is an awesome event, with costumes, celebrities, tons of great products and merchandise, and great content sessions every day. Organizers Mike Broder and Sandy Martin and their team run an amazing show! 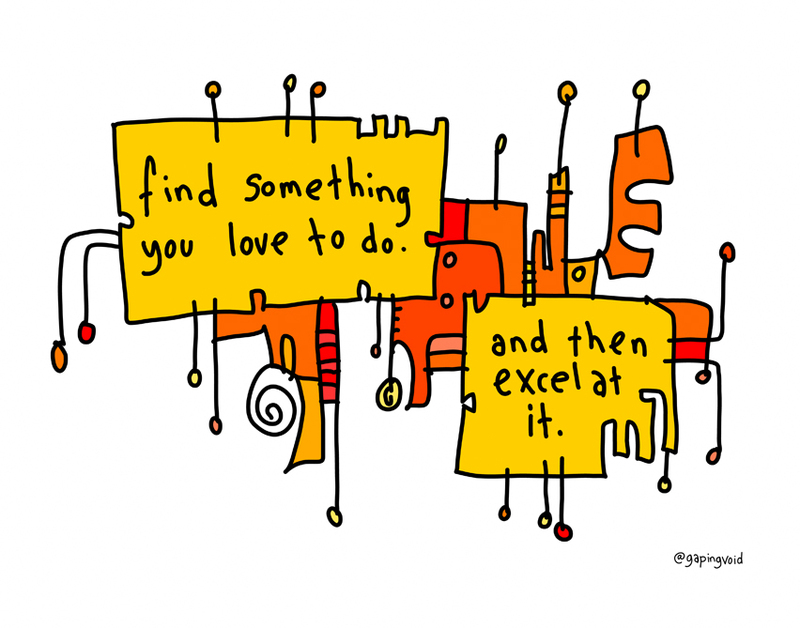 And if you do attend, please be sure to stop by Booth 735 and say hello! https://everythingiknowabout.marketing/wp-content/uploads/2018/07/2018-FLORIDA-JEFF-SASS-1024x576.jpg 576 1024 Jeffrey Sass https://everythingiknowabout.marketing/wp-content/uploads/2017/04/Untitled-5-6.png Jeffrey Sass2018-07-07 14:44:332018-07-07 15:16:45Get Ready for a Super Time at Florida Supercon! This week it was announced that actor John Altamura passed away of a heart attack at the young age of 52. While the Toxic Avenger was played by Mitch Cohen in the original The Toxic Avenger film, it was John who I first knew as Toxie, working closely with him on The Toxic Avenger II and III (which we shot at once and then edited into the two sequels). 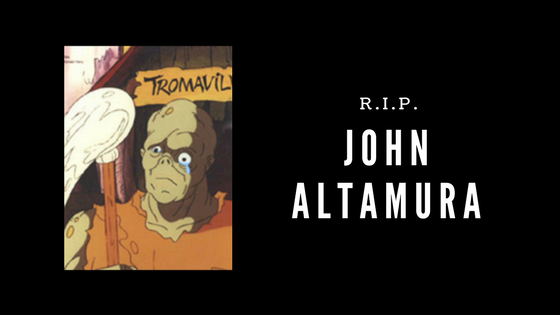 Like John’s memory, the Toxic Avenger will live on, and everyone who ever dons the mutated mask and portrays Toxie in the future will surely be influenced and inspired in some way by the work John did before them. My condolences to John’s family, friends and fans. Florida Supercon, Here We Come! @Sass and @Troma (@LloydKaufman) United Again! Greetings from Tromaville! 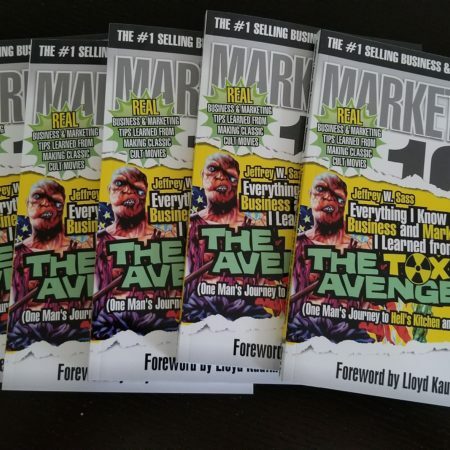 It has been over 20 years since I was officially a member of the Troma Team, but since writing my book, “Everything I Know about Business and Marketing, I Learned from THE TOXIC AVENGER,” I have been having a blast retelling my tales from Tromaville in interviews and on podcasts (and even on a few random street corners) to promote the book to anyone and everyone I can. 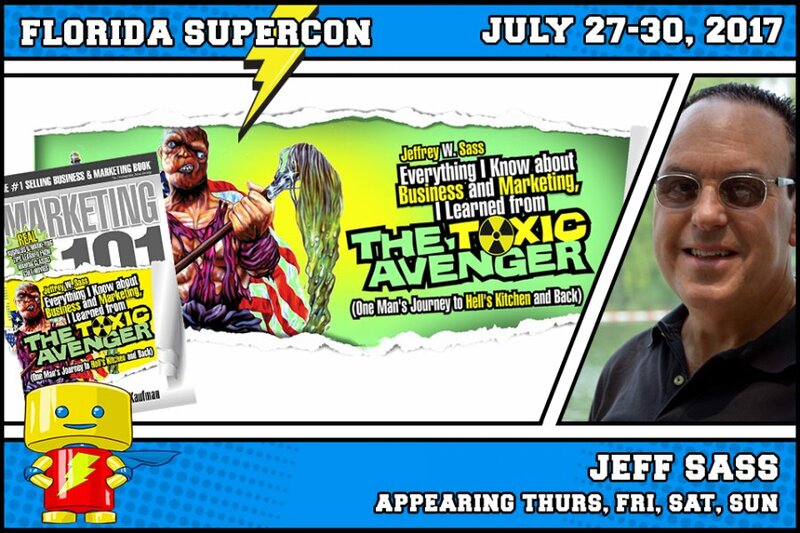 Later this week I’ll be rejoining the Troma Team at FLORIDA SUPERCON – the largest Comic Con in South Florida, where I’ll have a busy schedule signing copies of my book, hanging out with Lloyd, Toxie, Kabukiman and the Troma Team, and presenting my first live public book reading! If you are in South Florida I hope you can stop by and say hello. Besides my unknown self, there will be some amazing REAL celebrities at the Con, from your favorite movies, TV shows and comics including Guardians of the Galaxy, Star Trek, Dr. Who, The Walking Dead, The Karate Kid, plus world famous comic book artists, wrestlers, amazing CosPlay fans, and much, much more. I’ve been to FLORIDA SUPERCON before and it is an awesome event. On Saturday, July 29th at 3:00 PM I’ll be reading from my book live in room 304, joined by Troma cofounder Lloyd Kaufman as we relive some of my adventures in Tromaville together in what I can guarantee will be a fun and funny session. 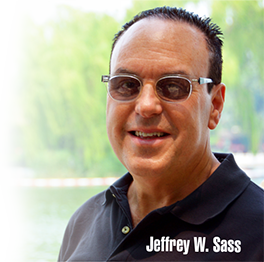 https://everythingiknowabout.marketing/wp-content/uploads/2017/07/sass-supercon.jpg 600 900 Jeffrey Sass https://everythingiknowabout.marketing/wp-content/uploads/2017/04/Untitled-5-6.png Jeffrey Sass2017-07-24 21:22:412017-07-24 21:22:41Florida Supercon, Here We Come! @Sass and @Troma (@LloydKaufman) United Again! Timing is everything. Just as I published my book inspired by The Toxic Avenger, Seth Meyers, host of Late Night with Seth Meyers, gives a political nod to our favorite hideously deformed creature of superhuman size and strength. 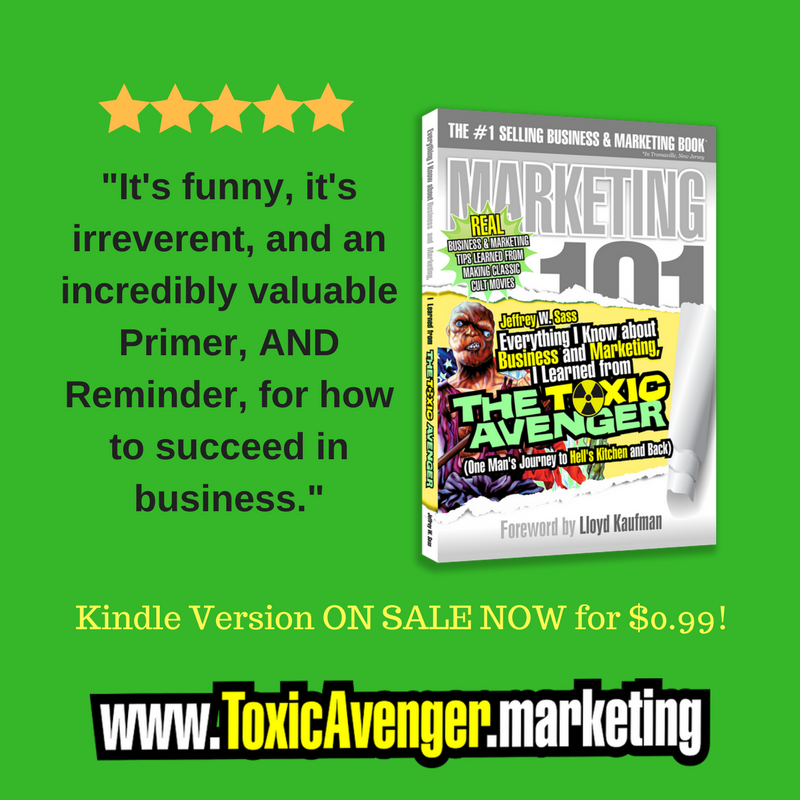 So, my book is not the only reason “Toxie” is in the forefront of our collective minds… ha! The Toxic Avenger is in the news… thanks to Seth Meyers. By the time you’re out of office you’re going to look like The Toxic Avenger! Watch below to see Seth tell President Trump, “By the time you’re out of office you’re going to look like The Toxic Avenger!” Thanks for keeping Toxie in the news Seth! https://everythingiknowabout.marketing/wp-content/uploads/2017/05/16__President_Trump_Reflects_on_First_100_Days__Trump_s_Coke_Button_-_Monologue_-_YouTube.jpg 628 1260 Jeffrey Sass https://everythingiknowabout.marketing/wp-content/uploads/2017/04/Untitled-5-6.png Jeffrey Sass2017-05-03 21:14:342017-05-20 12:45:16@SethMeyers Compares President Trump to The Toxic Avenger!